Nostalgia is a huge part of why we love what we love as geeks. There’s nothing quite like revisiting old favorites- rewatching movies, replaying games, rereading comics. These all have a way of bringing us back to the joy we experienced when first starting that new fantastical journey that still remains with us now. After about 13 years of waiting, fans the world over are celebrating the highly-anticipated release of Kingdom Hearts 3. As avid gamers, many Sideshow staff members couldn’t wait to get their hands on this new game to revisit their favorite characters and worlds, and experience all the new story and excitement the Square Enix game has to offer. We asked some team members to tell us about their Kingdom Hearts fandom, their favorite Keyblades, and their hopes for KH3… This blog is Kingdom Hearts 3 spoiler-free! 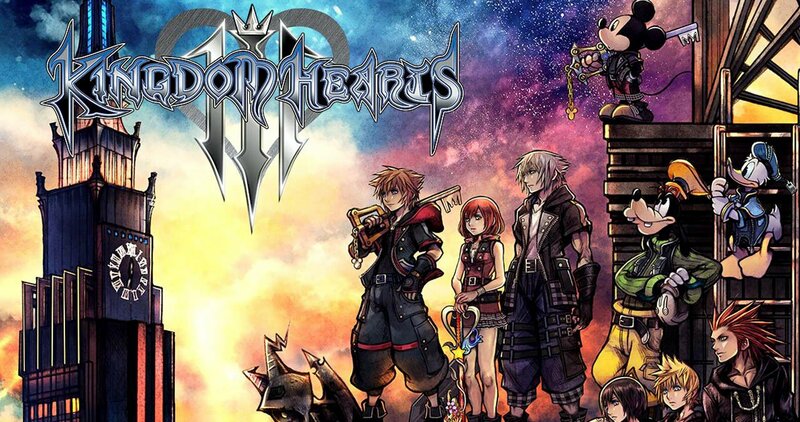 Which of the other Kingdom Hearts games have you played? Who is your favorite character? Favorite world? “Single character? Oh gosh. I suppose Riku is my absolute favorite. I’ve always enjoyed the archetype of a person who started off as a rival, went towards the path of evil/darkness and found themselves on the other end being a hero in their own right. His growth has been just as enjoyable to watch as its been for Sora. Also, Riku’s friendship with Mickey is precious. Best bros.
“My absolute favorite character is Riku. No question. 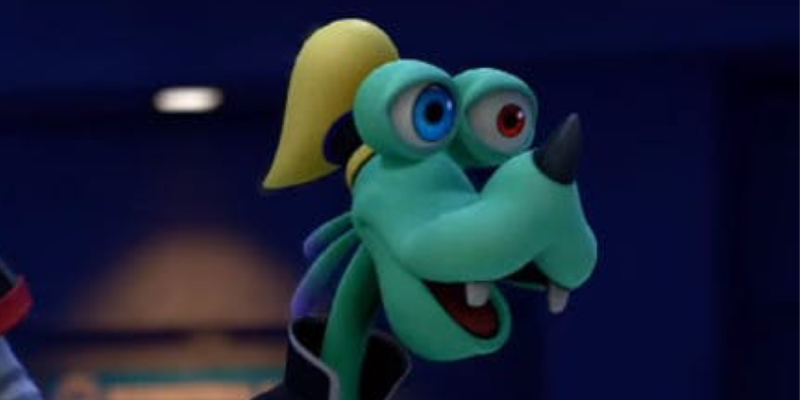 He’s better than Sora at almost everything, but what makes him interesting is his early willingness to dive into anything and everything that made him stronger or offered answers to questions he had. As a young kid, I found myself really relating to Riku, or at least wanting to be as instantly good at things as he seemed to be. Nowadays, his character has matured and is constantly faced with the consequences his earlier actions. What are you most looking forward to in Kingdom Hearts 3? What is your favorite Keyblade design? How do you feel about the Gummi Ship? Anything else at all that you’d like to add. Big thanks to Sideshow’s keyblade masters for sharing their excitement for the game! Be sure to check out our last Week in Geek, where Sideshow staffer Amy recounted her experience at the Critical Role D&D live show.